1/4 Corpse Skeleton.Includes: One 1/4 Corpse Skeleton with Posable Arms. Dimensions: Approximately 20" Tall x 15" Wide. *Other Decorations Not Included. Sold Separately. Complete your creepy graveyard scene with this 1/4 Corpse Skeleton with posable arms! Includes: One 1/4 Corpse Skeleton with Posable Arms. Dimensions: Approximately 20" Tall x 15" Wide. *Other Decorations Not Included. Sold Separately. 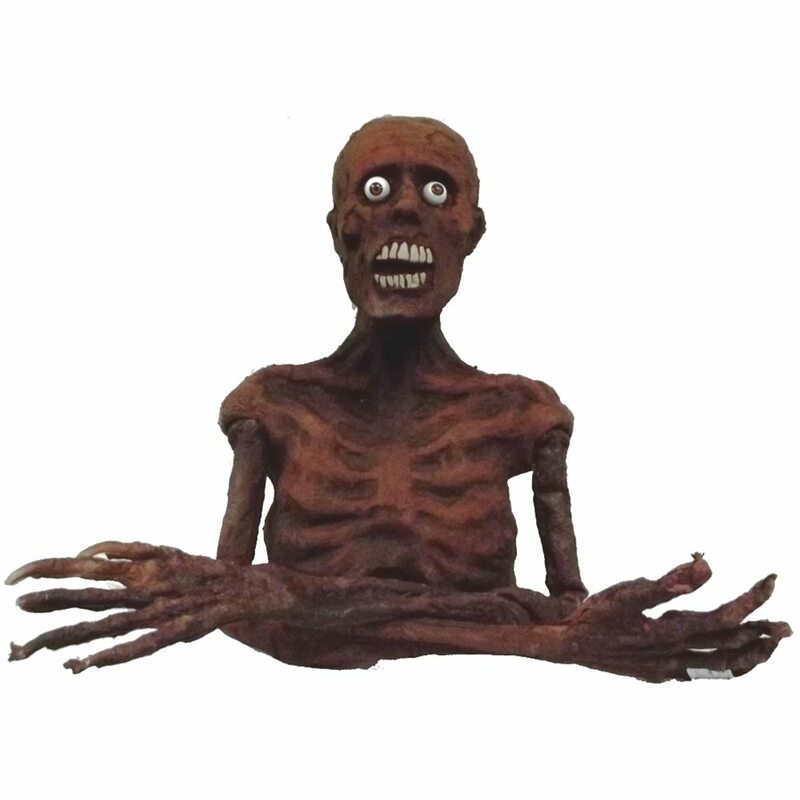 Complete your creepy graveyard scene with this 1/4 Corpse Skeleton with posable arms!